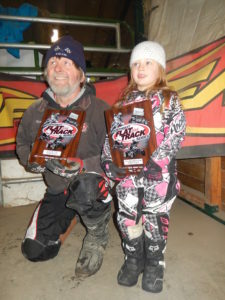 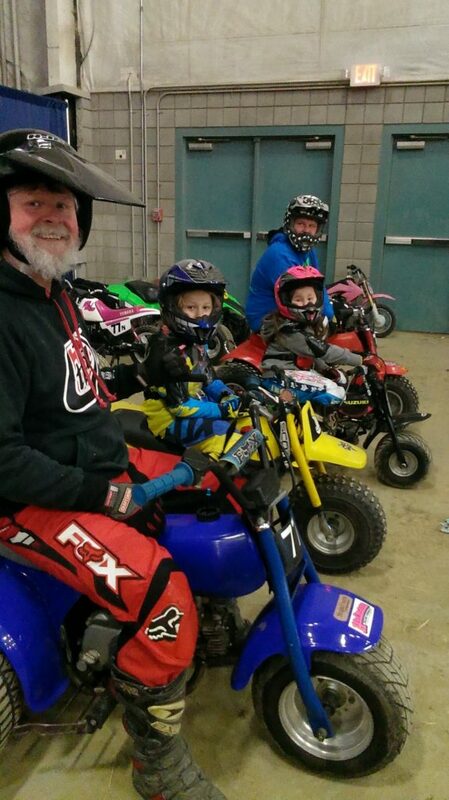 Both Poppa Wheelie’s daughters grew up riding and racing quads – very fond memories! 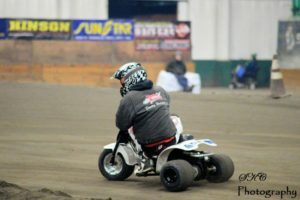 They would travel in large groups of close family friends to various sand dunes trips, poker runs, race tracks, 4H events, and whatever else he could find to keep them on the seat. 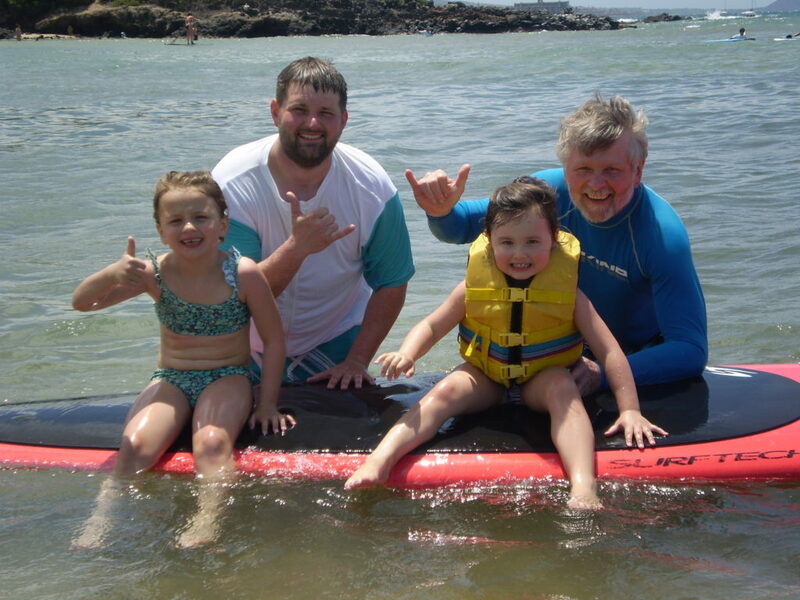 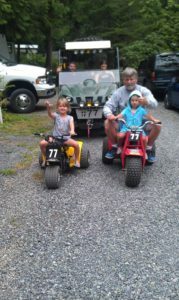 It was truly a family affair! 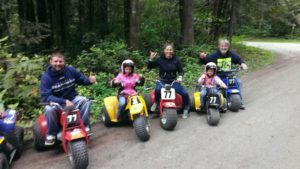 Chandra (the oldest daughter) continued on into her racing career through her mid-20’s, with Poppa Wheelie’s full support and dedication. 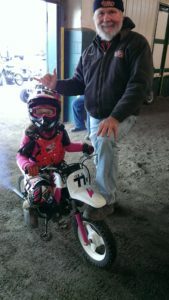 Emily ‘took a break’ from racing at 16, and began riding again as family hobby soon after Maybelline was born. 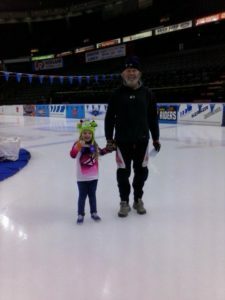 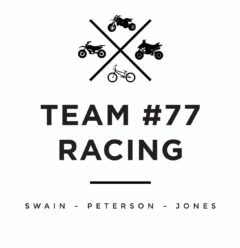 Now, Poppa Wheelie plus all the kids and grandkids currently both race and ride for Team #77 Racing. 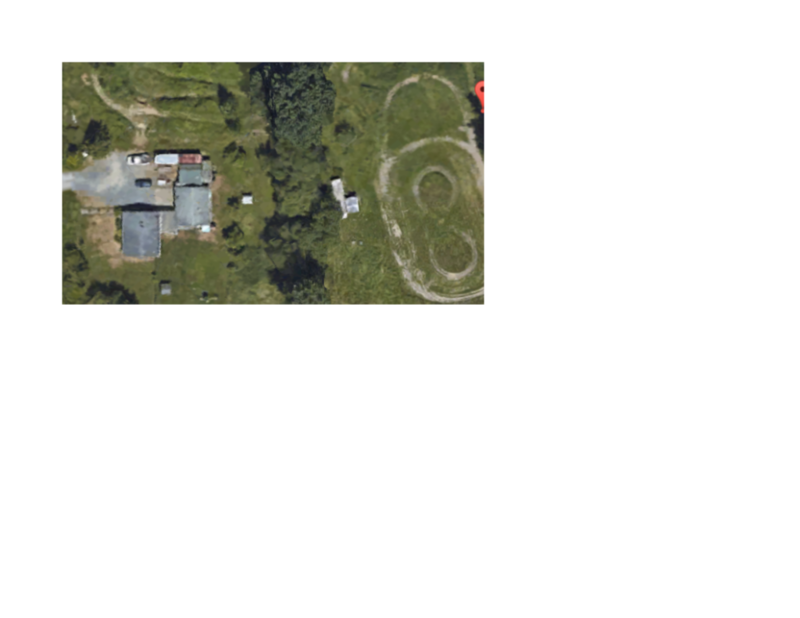 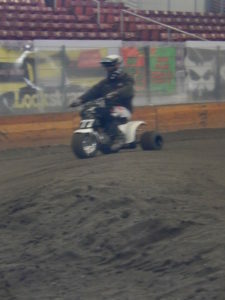 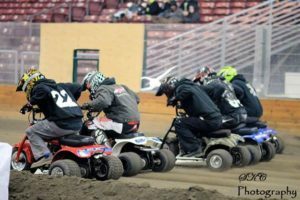 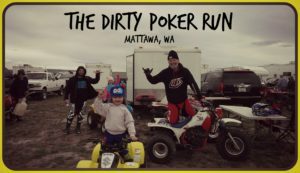 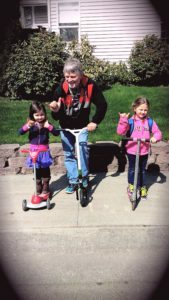 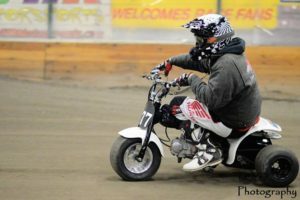 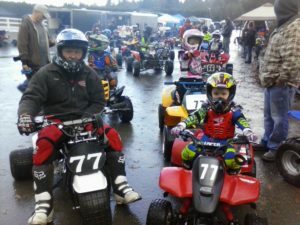 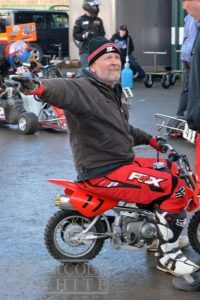 Poppa Wheelie currently resides in Arlington, WA on the family property; consisting of a flat track, mini moto-cross track, tunnel, and obstacle course. 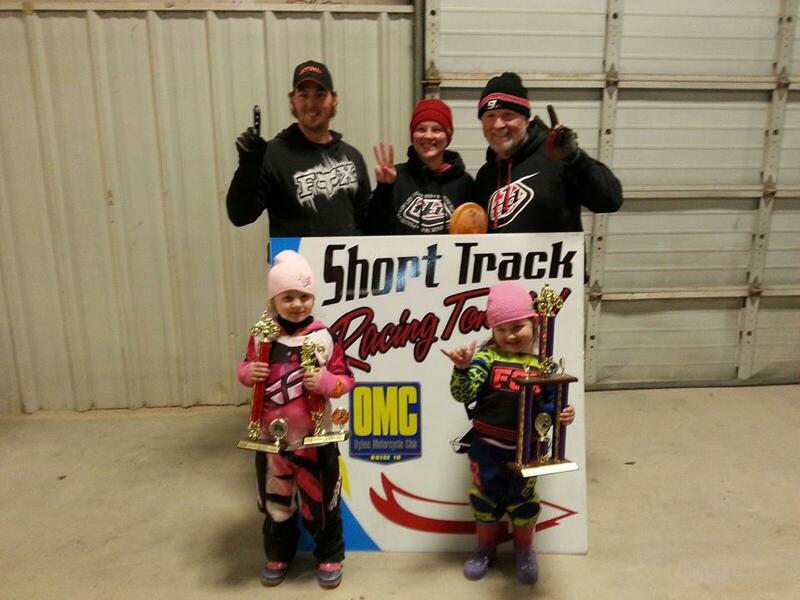 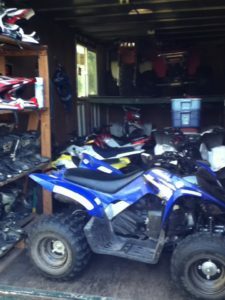 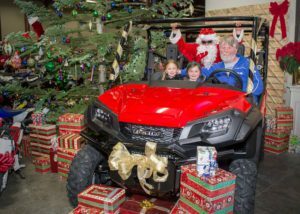 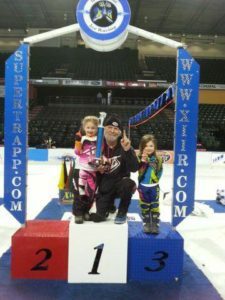 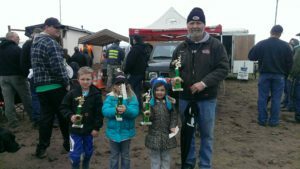 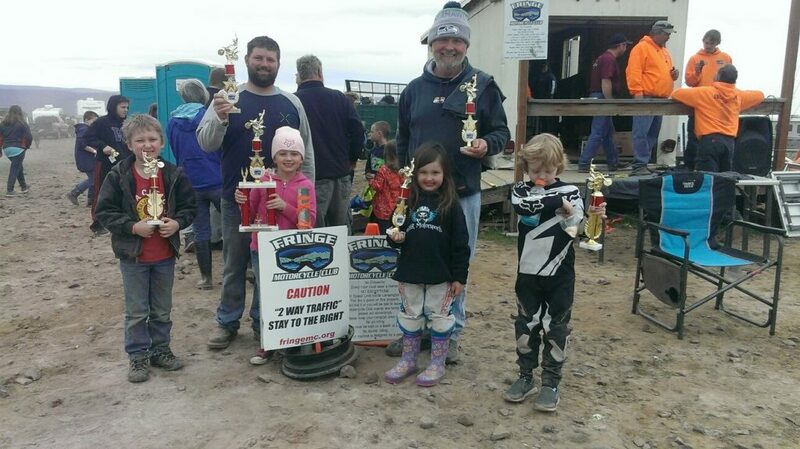 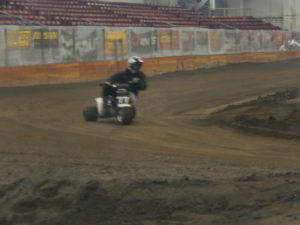 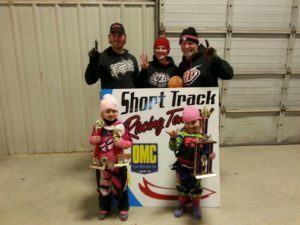 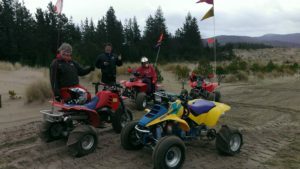 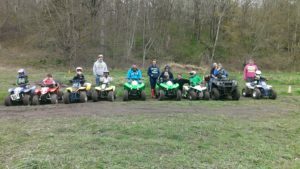 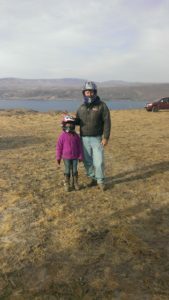 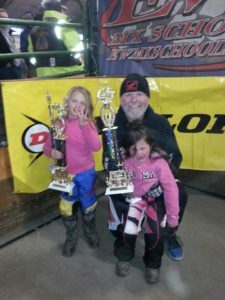 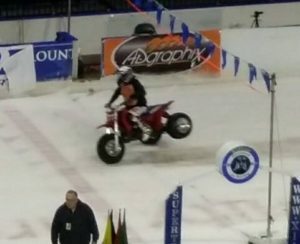 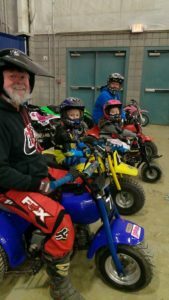 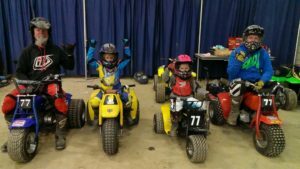 He teaches ATV, dirt bike, and ORV Safety Courses as a career, and even more, satisfying his passion. 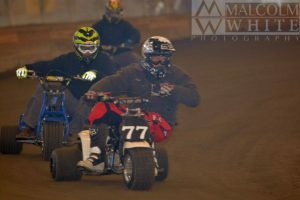 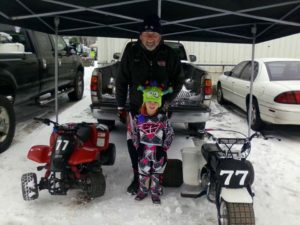 In his ‘down time’ – he volunteers for the local 4H motorcycle/ATV group; serves as mechanic, pit crew, and team captain for all members of the Team #77 Racing crew; maintains all the gear and transportation for the Team #77 Racing crew (motorhome, trailers, trucks, quads, dirt bikes, bicycles, etc); and hosts regular BBQ’s/events for family & friends to ride and have a great time doing so. 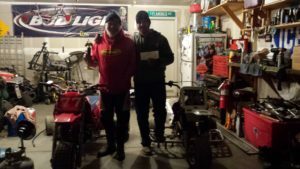 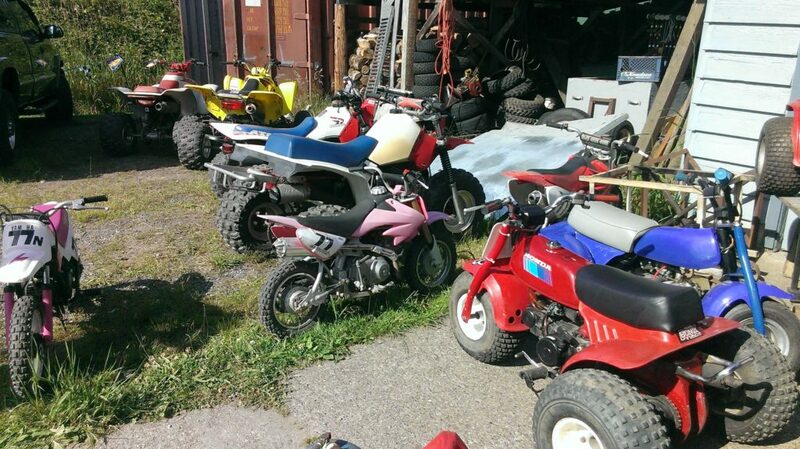 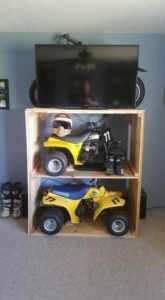 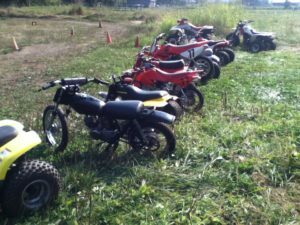 He has built his ‘personal collection’ out to be more than 15 dirt bikes, 2o+ quads, a few handfuls of 3-wheelers, and a bada$$ wagon to tote around at swap-meets! 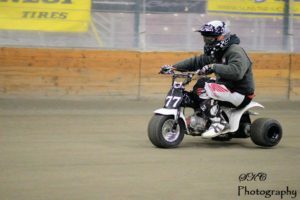 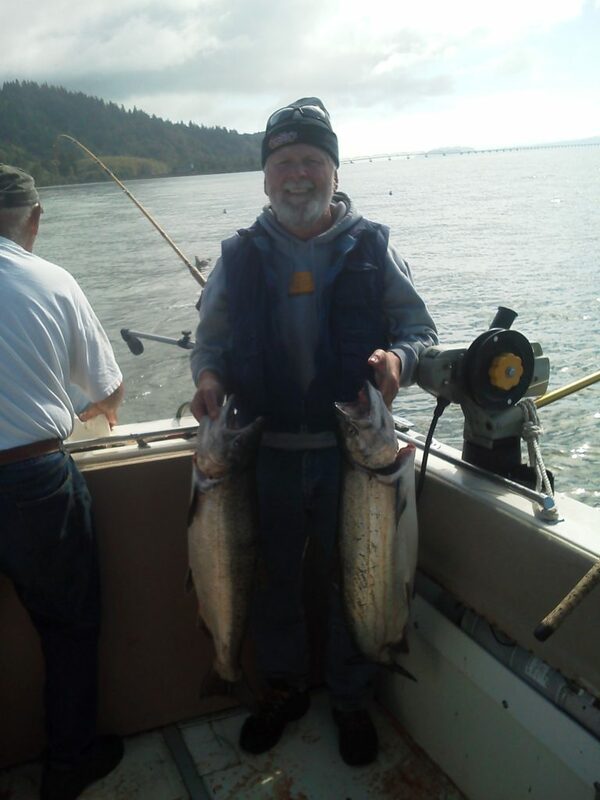 Poppa Wheelie…the man…the myth…the LEGEND! 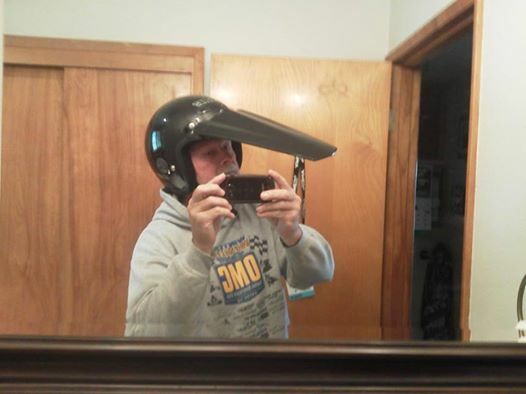 Wait…did I mention he is SINGLE? 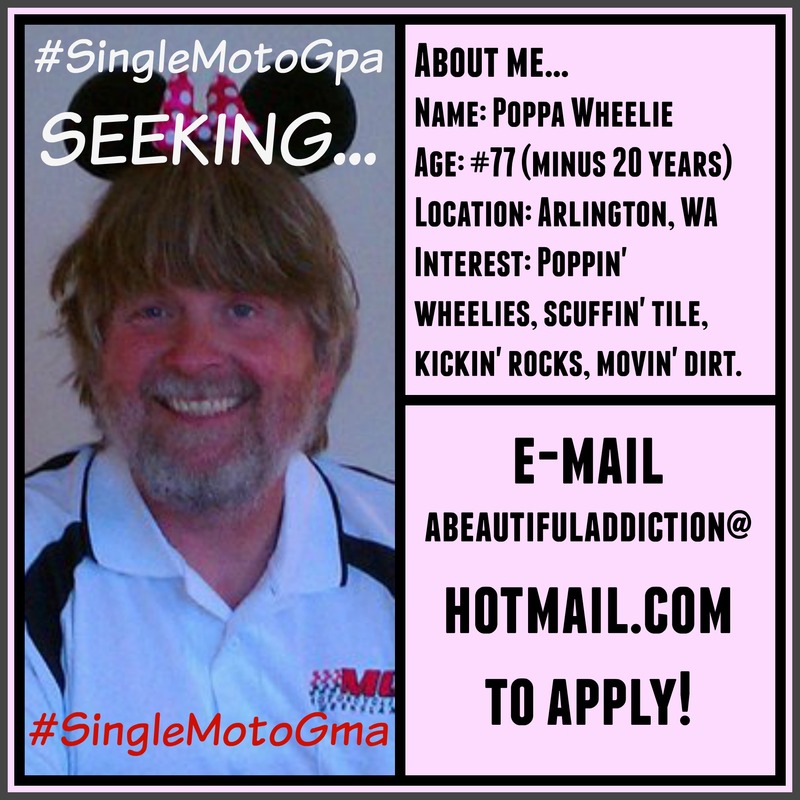 And ready to MINGLE…?